Over the past 16 years, Portland-based architectural firm Surround Architecture, Inc., has brought its user-focused design aesthetic to retail spaces, public parks, residential houses, and the corporate headquarters of companies like Dakine and Keen. But as with any company that relies on large contracts, uneven cash flow was a regular challenge for Surround. “When we get new projects, we need to be able to pay our employees and buy equipment, and often times we won’t get paid for months,” explains owner and creative director Mark VanderZanden in this Credibly Story video. VanderZanden recently renewed his funding, and expects Surround Architecture to exceed $1.5 million in revenue this year, thanks in part to the funding support he got from Credibly. “I found it super effective for us, and would recommend Credibly to other architects or other small business owners in a heartbeat,” VanderZanden says. 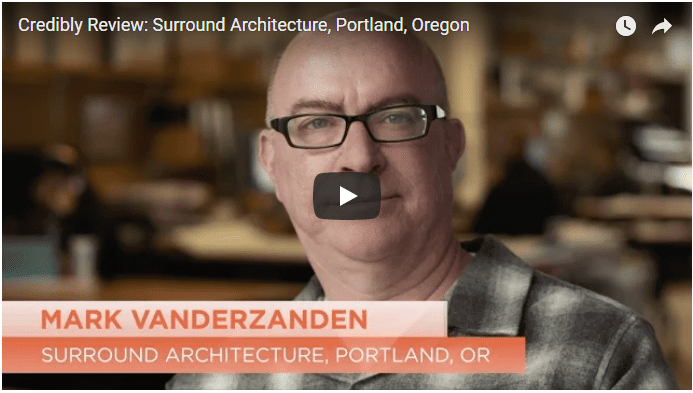 Get to know Mark VanderZanden’s story in the video above, and follow Surround Architecture, Inc. on Pinterest and Tumblr for a look at their current work and inspirations. Getting customers through the door has never been a problem for Rochelle Hunter Mosley. The award-winning stylist has been the owner and creative force behind Salon 804 in Harlem since 1992, and these days it’s rare to find an empty chair. 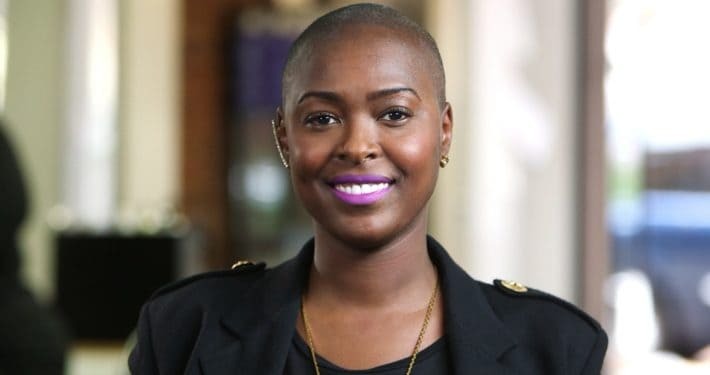 Despite Salon 804’s steady and devoted clientele, Rochelle had larger goals for her business, including the launch of a branded line of hair care products, which required an infusion of capital. But as she explains in our new “Credibly Story” video, finding the right lender was a challenge. “As a business owner, it’s very hard for us to get loans based on our credit and based on the type of money we have in the bank,” Rochelle says. She wasn’t able to get the loan she needed from banks, and found it hard to get straight answers when dealing with other alternative lenders. Rochelle has been a satisfied Credibly customer for the past two years, and her business has flourished in a way that it couldn’t have without the funding she received. Rochelle is now studying trichology, so she can better care for the scalp health of her clients, and she recommends Credibly to all the small business owners she knows, thanks to the experience she’s had working with us. Get to know Rochelle Hunter Mosley in the video above, and visit Salon 804 on Facebook.